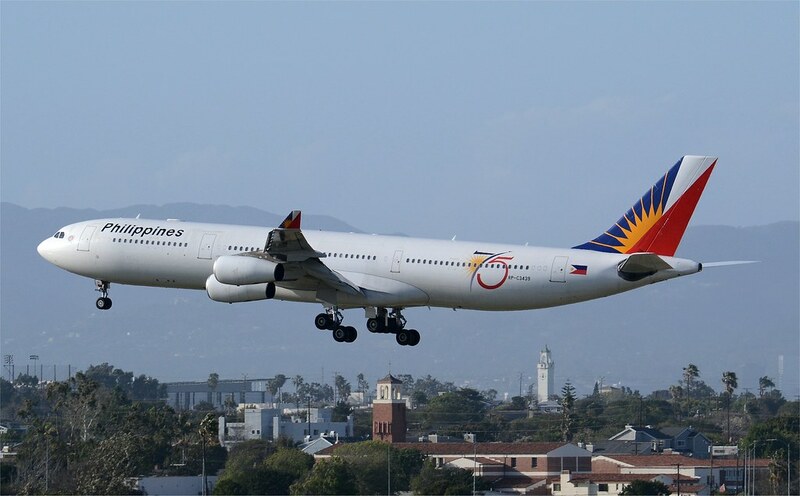 Topic: What happened to Project Airbus? With how things are right now, maybe the CamSim model is the only one available. I don't think the people of Project Airbus are active right now. Worst case scenario is that they disbanded without telling us but they're just keeping their sites running. I did everything in the pre-start checklist except for two things: I cannot turn on the engine 1 and engine 2 bleed switches. You need to first move the BLEED knob from APU to AUTO. is anyone going to reply? hi, does anyone know any way to merge a virtual cockpit with the Airbus A320 Sharklets series? thanks in advance. 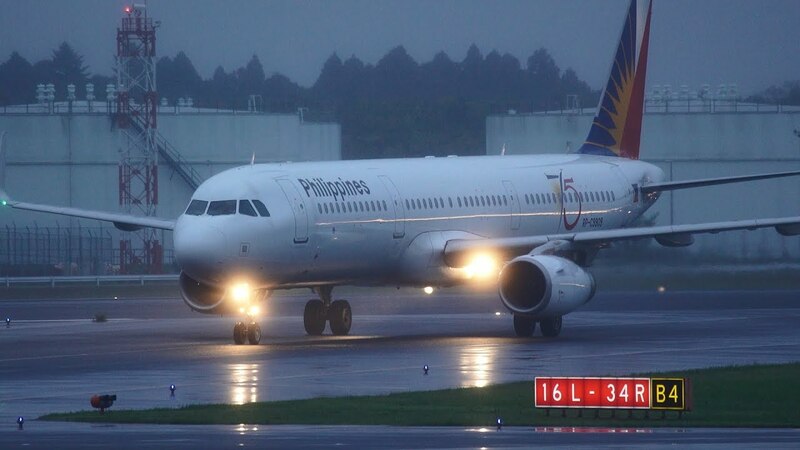 Hi guys, I know that there is a Philippine Airlines repaint for the A321 sharklets but it's only for FS9 and I'd really like to see an FSX compatible repaint.